You are here: Home / Communication / News / 3, 2, 1… Let’s go to Japan! 3, 2, 1… Let’s go to Japan! The registration form to join EDA Study Tour Japan 2019 is now available, including all the details about the program, the visit to the facilities and the cities. This is a unique opportunity to get closer to this faraway country and to learn from its entities and professionals that accumulate so much wisdom in disaster response and circular economy methodologies. The EDA delegation that is going to visit Japan will be made up of a small group of managers and experienced personnel that are EDA members or partners to make this experience as useful and rewarding as possible. Because of that, the places are limited and will be allocated on a first-come-first-served basis. 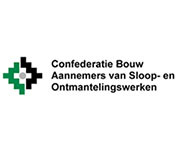 The professional tickets include the accommodation and meals, internal travels, the visit to our hosts’ plants or equipment exhibition, translation service Japanese-English and registration to the EDA and JDCA conference, that will take place on 24 May. Although the Study Tour has a clearly professional goal, EDA has prepared a few leisure activities such as Tokyo tour and a Japanese-style barbecue lunch to create a good environment among the members of EDA delegation before beginning the intense journey throughout Japan. 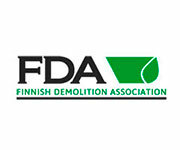 Besides the visits to the facilities of equipment manufacturers, job sites and equipment demos of the industry of demolition, the hosts will share with the EDA delegation several meals to promote the exchange of experiences, knowledge and opinions about the industry and the professional activities related to demolition. The tour will have the collaboration of the Japan Demolition Contractors Association (JDCA) and EU-Japan Centre for Industrial Cooperation. In fact, the program includes a meeting of the JDCA and EDA, with a delegation of the European Union to Japan and with the special collaboration of the EU-Japan Centre for Industrial Cooperation, where knowledge and experiences will be shared. 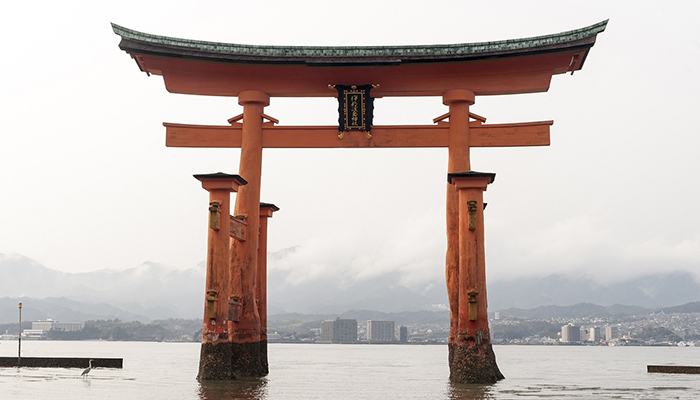 https://www.europeandemolition.org/cms/files/EDA_Study_tour_Japana_great_torii_photo.jpg 400 700 Communication RABUSO https://www.europeandemolition.org/cms/files/EDA_Logo_40_anniversary_color_rgb.png Communication RABUSO2019-02-05 12:59:362019-03-01 14:19:193, 2, 1... Let's go to Japan!